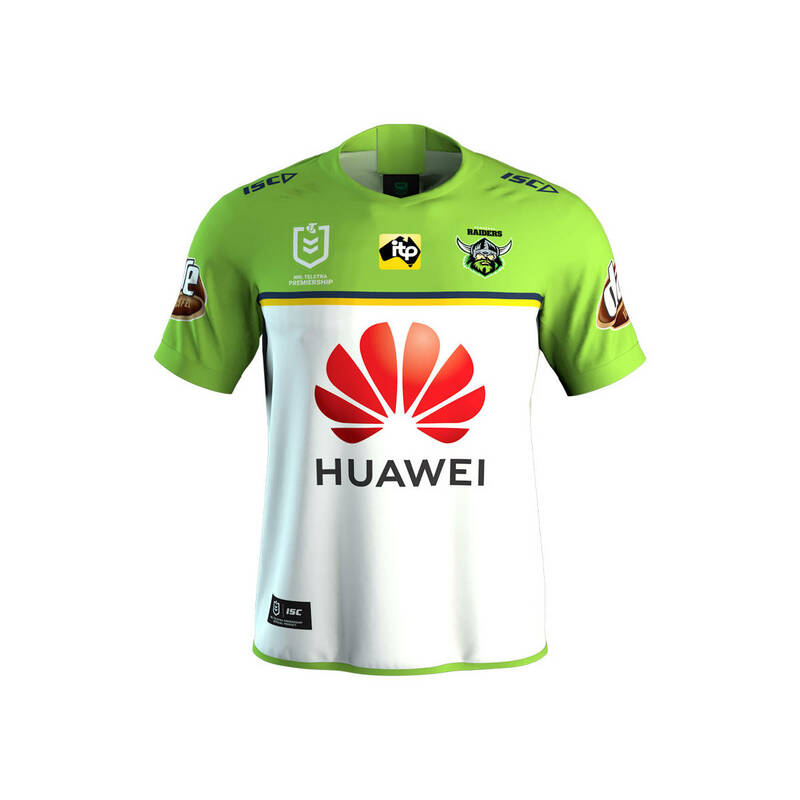 To celebrate 2019 as the 30th anniversary of our first premiership, we have channeled the 1989 winning jersey. This modern version bridges our past with our present, further strengthening our club culture. 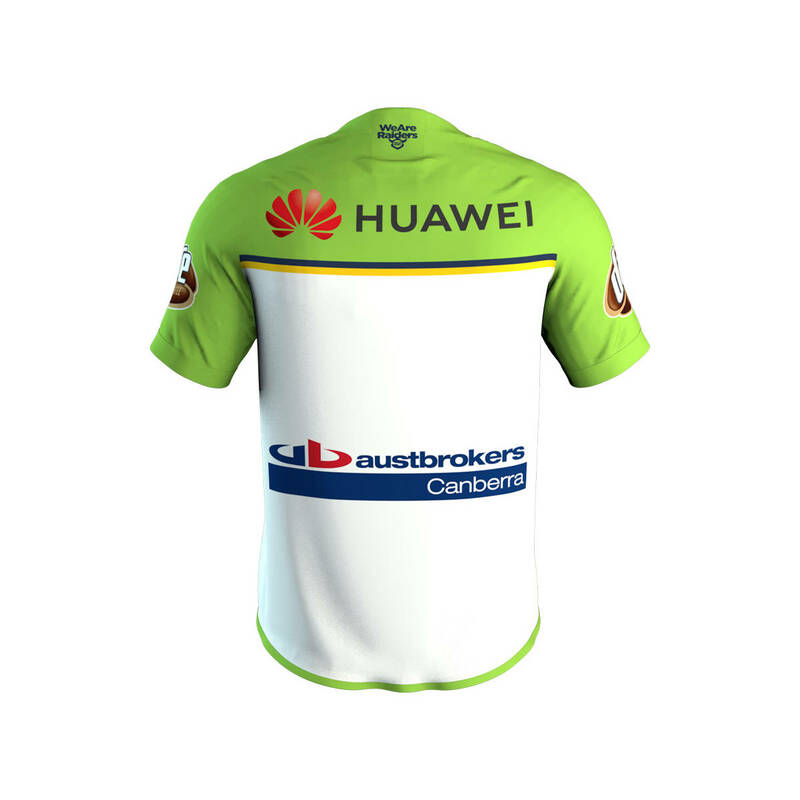 Our 2019 home and away jerseys have a heat seal applied over the lower back sponsor, due to a brand change. We apologize for this.